Ford to Bring the New 1.5-liter Three-Banger to the U.S. Market; Will it Wind Up In the Next-Gen Ford Focus? 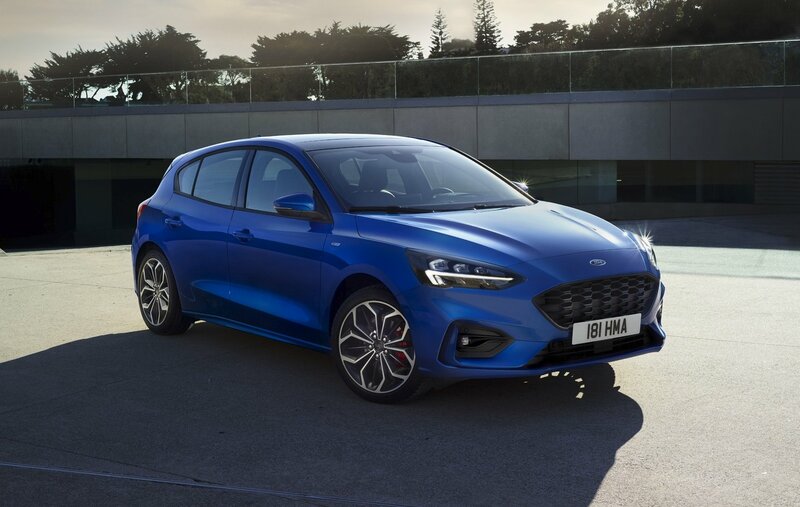 Unveiled earlier this month, the new-generation Ford Focus introduced a brand-new platform from the company, as well as a number of new or updated engines. Set to arrive in the United States sometime next year, the Focus could also bring Ford’s brand-new, 1.5-liter, three-cylinder EcoBoost unit to North America.